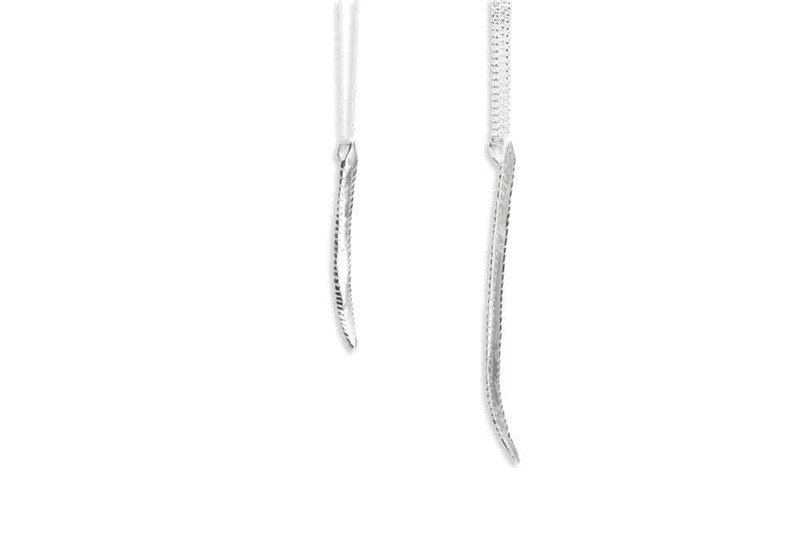 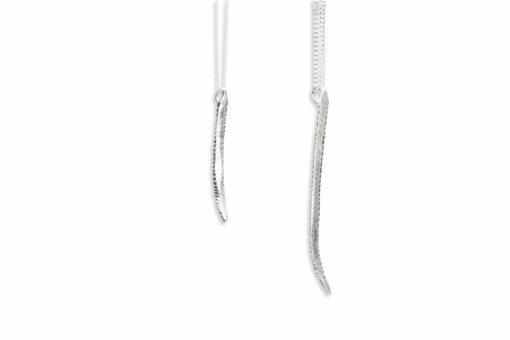 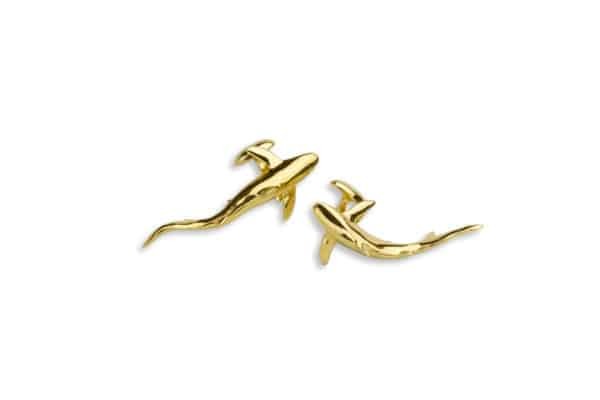 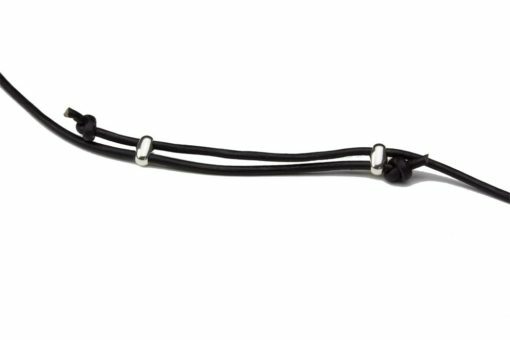 Intricate yet sleek as a stingray, this Lupe Stingray Stinger Necklace Small is a wonderfully simple luxury. 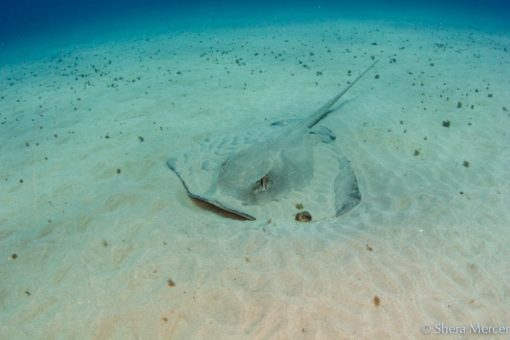 Petite yet strong, these stingers represent a calm independence and confidence – stingrays are unassuming and non-aggressive, but get pushy with one and it can defend itself with the best of them! 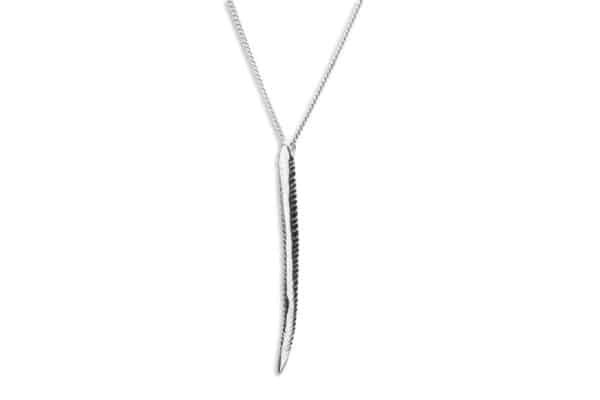 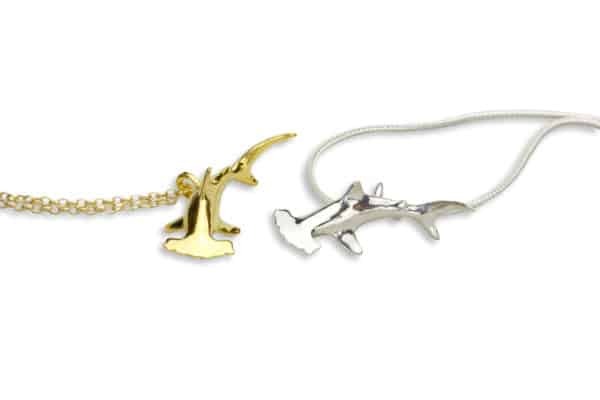 This lovely Lupe Stingray Stinger Necklace Small necklace comes on an 18″ sterling silver chain or adjustable leather cord with sterling silver clasp. 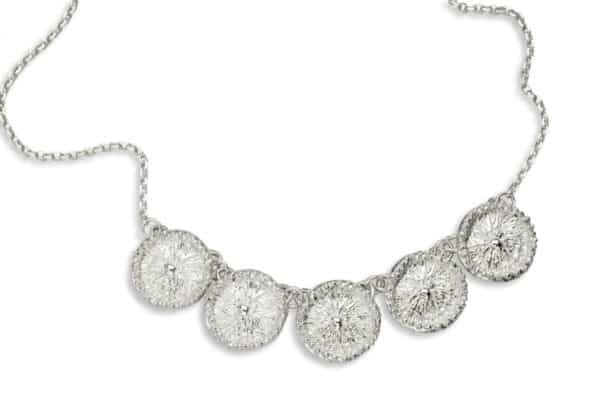 Hand carved with fine detail then cast and finished with high quality rhodium.